Since the announcement of the iPhone 5S and iPhone 5C, several rumors suggest that China Mobile, world’s largest carrier with over 700 million subscribers, will sell Apple’s latest offerings on its 4G TD-LTE network in China. We’ve seen several reports in the past confirming the availability of the handsets on China Mobile, but we’ve yet to see an official announcement from the carrier itself. Several rumors predicted the devices will hit China Mobile in November, which didn’t happen. 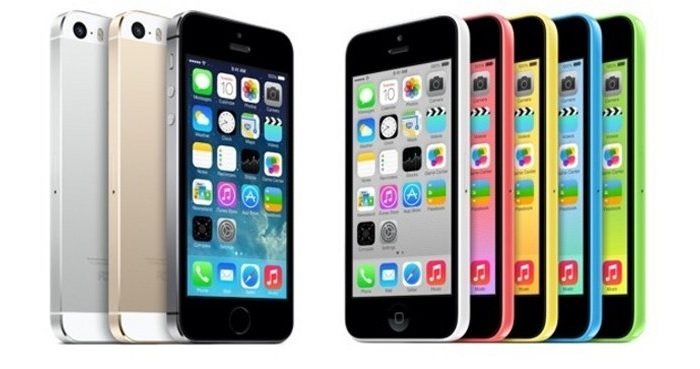 A new rumor suggest that iPhone 5S and iPhone 5C will launch on China Mobile on December 18th. If you don’t know, it was reported that China Mobile will begin its 4G LTE services in China from December 18th, and that will be day when it will it will start selling the iPhone 5S and iPhone 5C, if rumors are to be believed. In addition, a leaked screenshot of the pre-registration page for both devices on China Mobile has been leaked as well. The leak emerged from C Technology, a near-to-accurate source when it comes to Apple-related rumors. The screenshot of the pre-registration page was sent to them by one of the readers, and not their trusted sources so a pinch of salt is recommended to digest this rumor. Additionally, the pre-registration page contains the old China Mobile logo, which means that there’s a possibility this screenshot could be fake. 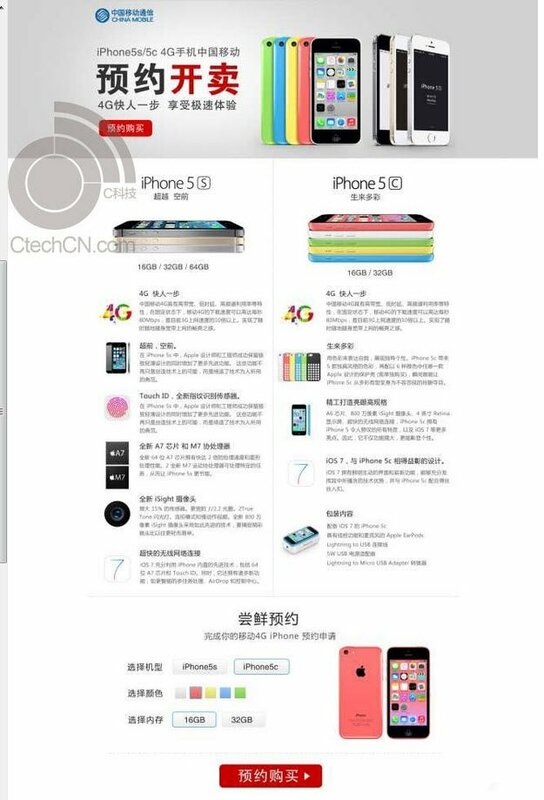 There’s no official word from China Mobile about the launch or its iPhone 5S/5C pricing. So, let’s just wait for it and see if the rumored December 18th date is correct or not. We’ll update you as soon as any information pops up about its launch on China Mobile.